Pet finder.com is an online, searchable database of animals who need homes. It is also a directory of nearly 14,000 animal shelters and adoption organizations across the U.S. , Canada and Mexico. Organizations maintain their own home pages and available-pet databases. Adopt-a-Pet.com (formerly 1-800-Save-A-Pet.com) is North America’s largest non-profit pet adoption website. We help over 13,600 animal shelters, humane societies, SPCAs, pet rescue groups, and pet adoption agencies advertise their homeless pets to millions of adopters a month, for free. We are all about getting homeless pets into homes. Positivehealthwellness.com This site is for those of us who look for the information they need to live a more positive, healthier and happier life. Whether you’re seeking healthy eating options, belly fat problems, trying to stick to a diet, struggling with eating healthy when you go out or dealing with the stress and depression which comes with losing weight Positive Health Wellness is always there to help you out. Those who need the most trusted information available which is not only reliable but credible when it comes to staying positive, healthy and your weight loss journey. You always find yourself looking for something that you can’t find in a “big box” store. All You Need To Know About How PETS Improve Your Health. Having a pet is more than just having someone to come home to. This is another member of your family, who will love you unconditionally. It doesn’t really matter what type of animal you keep as a pet, you have someone who relies on you and just wants the best bond with you. • Is It Time to Add a Pet to Your Life? Our goal is to not only help you find the perfect pet, but also keep your pet happy and healthy for the rest of his life. Find the pet that best suits your lifestyle by searching through our dog and cat listings. We have breeders, rescues and shelters all in one place so you can easily find the pet you want. No other site brings all those groups together for a seamless search experience. Call us crazy, but we think easier is better. Finding a pet is only the beginning. We also want to make sure you have all of the tools and knowledge necessary to look after your pet. Since 1944, North Shore Animal League America has been saving the lives of innocent dogs, cars, puppies, and kittens – over 1,000,000 to date. North Shore Animals League America is the world’s largest no-kill rescue and adoption organization with hundreds of dogs, cats, puppies and kittens available for adoption every week. We always have a wide variety of animals looking for new loving homes, including pure-breed and mixed-breed dogs and cats ranging in all ages, shapes and sizes. Laugh out loud funny pictures of cats. And so much more! Really Cool Cat Furniture. 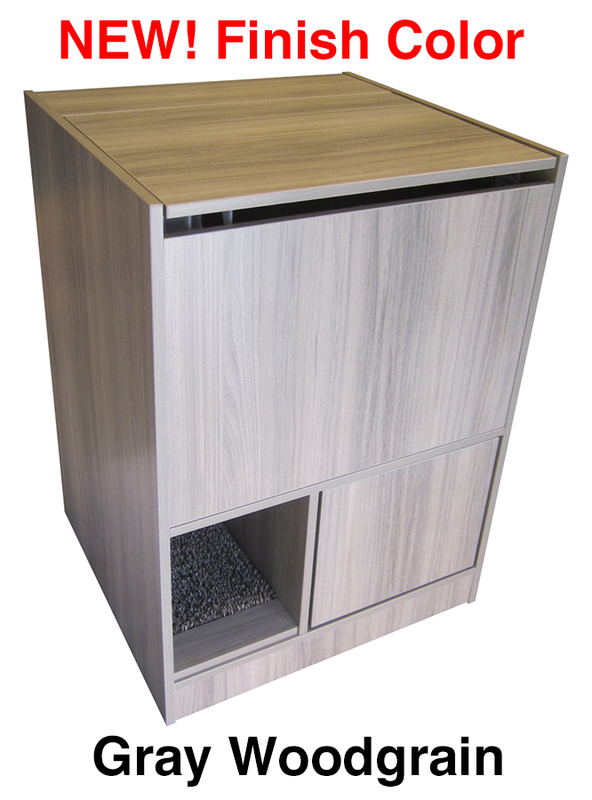 Cat trees, cat towers, wall climbing shelves for cats, cat scratchers, cat beds, cat feeders all with a modern flare. Best Friends Animal Society is guided by a simple philosophy: kindness to animals builds a better world for all of us. This is a rich resource of pet information. Everything here is about cats cats cats! We aim to bring you quality information about your cats, as well as keep you entertained. CASTER is the undisputed premier feline magazine (used to be Cat Fancy) that is dedicated to better lives for pet cats. Always a presence within the cat world. CASTER and its sister website, CatChannel.com are where cat owners, lovers and rescue organizations go for education and entertainment. Learn why you should be feeding your cat canned food, not dry food. This site offers direct common sense information about feline health regarding nutrition. And explains why urinary tract diseases, diabetes and obesity effect our cats… and a lot of extra stuff. Good stuff, great information that is updated often. Want a safe place for your pets outdoors? 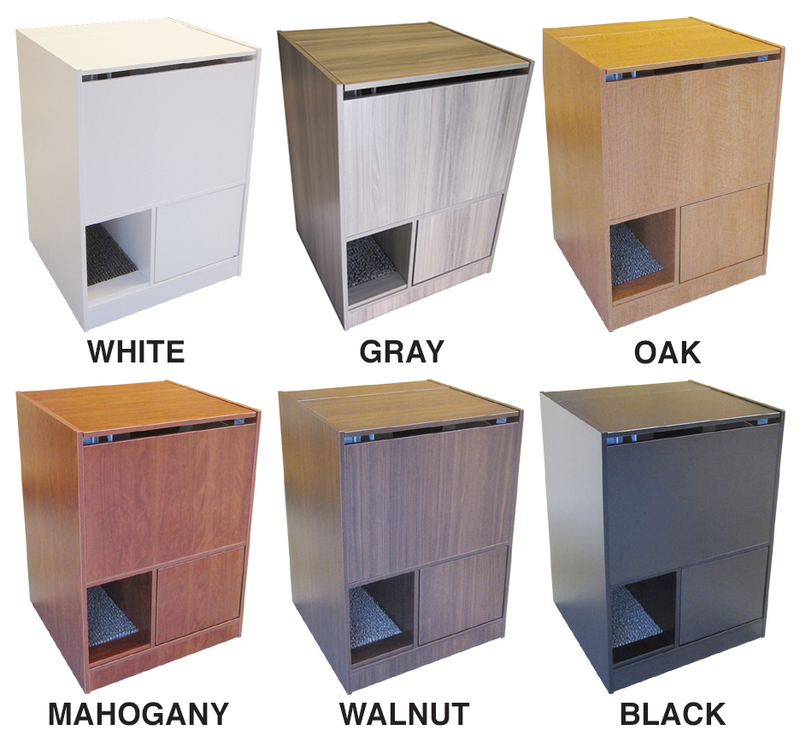 “Cats On Deck” manufactures unique modular cat enclosure kits – ideal for indoors, on decks, balconies or porches. 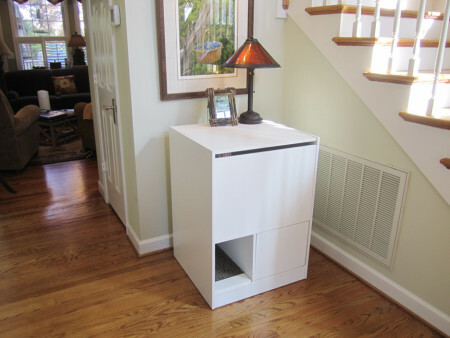 These kits are easy to assemble and you can expand and/or change the configuration any time. They have a lot of accessories for kit owners and adding more all the time! New Dog Owners… (Why a dog site link on a cat site? Well, 50% of all cat owners have a dog.) A site where new dog owners can learn what to expect with new puppies and how to teach them the rules of your home. Many people get puppies not fully understanding how much work they really are and many (way to many) get rid of dogs within weeks of bringing them into their home. This hurts everyone involved and can give that dog issues with getting close to people and even worse, ending up at the pound, just to be put down. We are here to hopefully help you with the new member of your family and to cut down on how many dogs are given up on and passed from home to home. So you want to walk your cat outdoors… but hooking a leash to your cat’s thin little designer collar doesn’t feel safe or secure? Well, what you need is a Kitty Holster cat harness. It’s a body hugging harness that is made with soft ultra-lightweight cotton, is strong and comfortable and comes with a free training brochure. P.S. The company owner is a good friend of mine, too. Welcome to our Blog… I am (Brittany) a distinguished ‘crazy cat lady’, and Paul (my husband) has always favored man’s best friend – dogs. At least until we adopted our first fluffy kitty cat together, our sweet boy Yoda. We visited the animal shelter, and lo and behold, Yoda was waiting for us that day. He was the first kitten we laid eyes on and there was an immediate bond. This is why we want to share our passion for kitties by posting articles and reviewing cat health, nutrition, grooming, accessories, furniture, and tips that will make your kitty purrrrrr from happiness! Never heard of cat whisker fatigue? Well, it’s time to learn… When cats whiskers are forced into close contact with the sides of a food bowl, it can get extremely painful for your cat. That may be why they don’t always finish all the food left in the bowl. Not necessarily because it is the wrong food… but because it is the wrong bowl. Learn more. Moderncat Magazine your guide to everything cat. Get inspired with the best ideas & solutions for a life with cats–the coolest cat perches, scratchers & cat trees, feeding, litter, DIYs, and more and more. The best cat magazine ever. OdorXit provides safe, natural and highly effective odor elimination products; paired with years of experience, extensive research and a commitment to service excellence. Educating customers in the science of odors and providing them with the necessary tools for success, it is their highest priority. They have an Odor Neutralizer Spray that really does work. Yea, I use it. Melissa Maker is host of YouTube’s CleanMySpace channel and founder of Clean My Space, a housekeeping service based in her native Canada. With a growing YouTube subscriber count of 430,000 and over 5,000,000 video views a month, Melissa dispenses useful, time-saving cleaning tips, tricks, and recommendations on everything from developing a daily cleaning routine to cleaning name brand products for an audience spanning 165 countries. While Melissa has delivered her expert advice on cleaning products, tools, and DIY substitutes for over ten years, she wasn’t always a cleaning pro (or fan) and understands that people are looking for practical, time-saving solutions to everyday problems. Lifestyle and interior design community sharing design lessons, DIY how-tos, shopping guides and expert advice for creating a happy, beautiful home. Apartment Therapy is a lifestyle blog and publishing company focused on home design and decor. The website was founded in 2004 and is currently led by Maxwell Ryan. Wise Old Sayings, one of the oldest collections of wise quotes, proverbs and sayings gathered from all over the world. Since 2000, we have been providing curious visitors with hundreds of hand-picked humorous, informational, and inspirational sayings. We hope you enjoy. Find Senior Care & Senior Living Options Near You. Looking for senior care can be stressful and confusing, and you may be unsure where to start. Whether you’re looking for a senior living community or help with in-home care, we’re here to help you understand your options, learn about financing and guide you through the process.